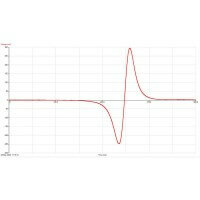 When used in an electromagnetic induction investigation, the best results will be obtained by using with either the ±1 V Voltage or ±100 mA Current sensor. The effect of speed of the magnet on induced e.m.f, e.g. dropping the magnet from different heights. Two Wire Coils can be set at a distance apart equal to their radius in a Helmholtz arrangement to generate an area of uniform magnetic field intensity between the coils. A Magnetic Field sensor (3170) can be used to study the magnetic field along their axis. Measuring e.m.f. 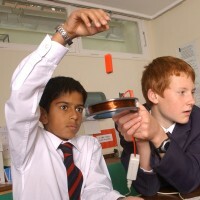 and change in magnetic field to study how rate of change of magnetic field creates voltage and current. 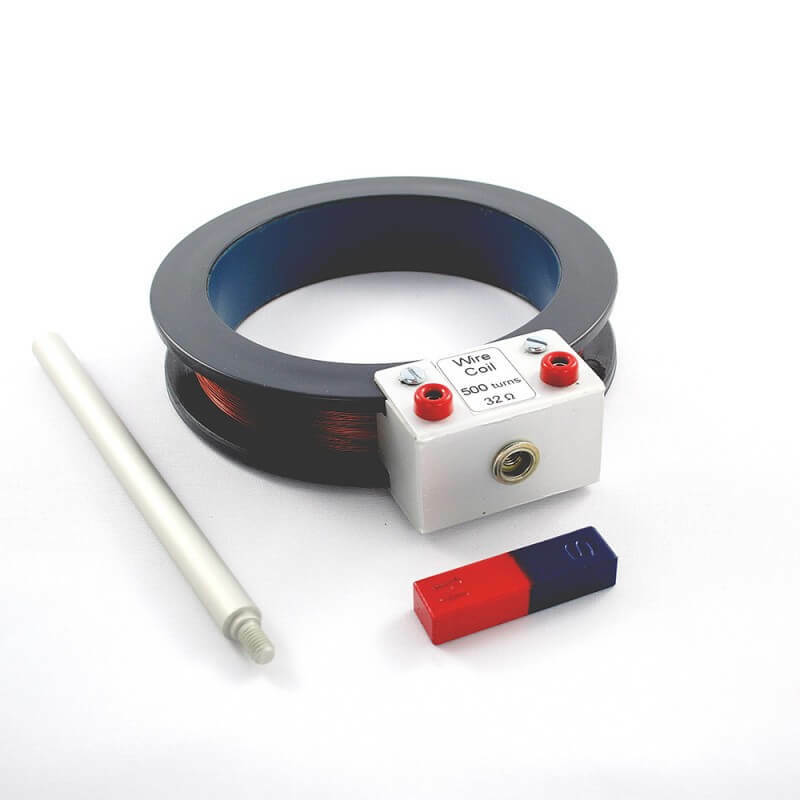 The Wire Coil and Magnet are supplied with 1 years warranty and lifetime support.